With the amount of growing demands of moving, moving companies are also blooming to cope with it. While it is true that there are a lot of moving companies to choose from, only a few of them can deliver the highest quality of services as Pro Removalist Sydney. 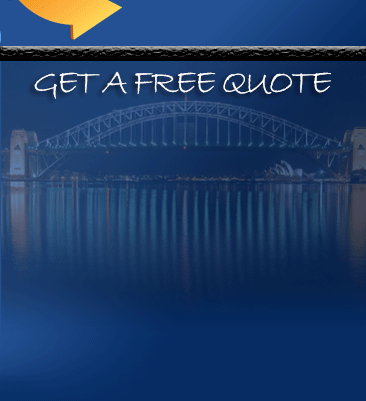 They have varieties of services to offer from home removals to office removals Sydney. With the numerous choices of office removals Sydney, it could be quite hard to decide on which one you would choose as your moving partner. Different companies offer different services along with a range of prices. If you would want to find the best, you would have to look based on the qualities they possess. 1. Relocating would imply loss in money as you would have to pay for a lot of things. When looking for a moving company, you would want to find the cheapest you can find but still provides excellent services. By finding an affordable removalist, you get to save a lot for there are some that overcharges but still provide the same quality of services with some cheap ones. Yes, affordable and high quality service can co-exists. 2. 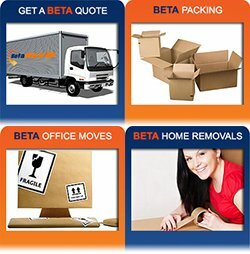 Experience is a big factor when choosing an office removals Sydney. It is common sense that the more experienced know what they are doing and have mastered relocating people and their belongings safe and fast. By being exposed to the industry for several years, it is most likely that they have devised a system for relocating efficiently. 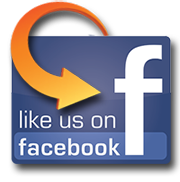 Moving companies with years of experience guarantee professionalism and reliability. 3. Find a moving company that is friendly and accommodating. It is very difficult to move without an expert guiding you especially if you are new to relocating. Make sure that the company you choose is very willing to help and guide you as you would need all the help in this stressful adventure. Moving partners should be accommodating enough to address your moving needs and answer all your inquiries with a positive attitude. 4. Check on the services that they offer. There are some moving companies that only provide moving everything to your new office and leave you hanging. To make sure that you wouldn’t stress yourself out, try to find one that offers all there is to moving like packing, moving, unpacking and cleaning. Choosing a moving partner that offers it all can help you save a lot of money. 5. Lastly, find the moving company that offers quality services. You wouldn’t want to move with a company that doesn’t care on whether your belongings are safe or not. Since the removalist is responsible of the relocationg, make sure that you choose one that provides safety, efficiency and speed along with their processes. Pro Removalists is an office removals Sydney that provides all these qualities that define a great moving company. Their prices are affordable, they have been in the business for over 20 years, they are very helpful and accommodating and they provide their clients with safety, speed and efficiency. To prevent the hassle and stress that relocating can give, it would be best to choose Pro Removalists as your moving partner.